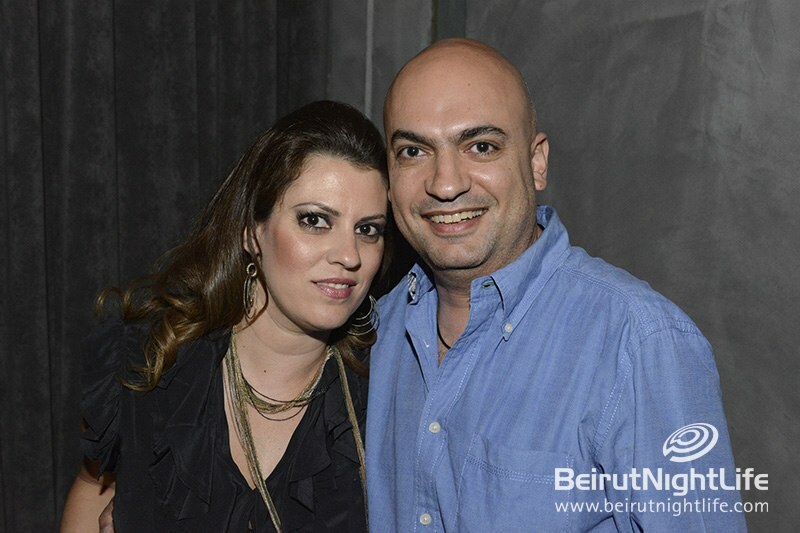 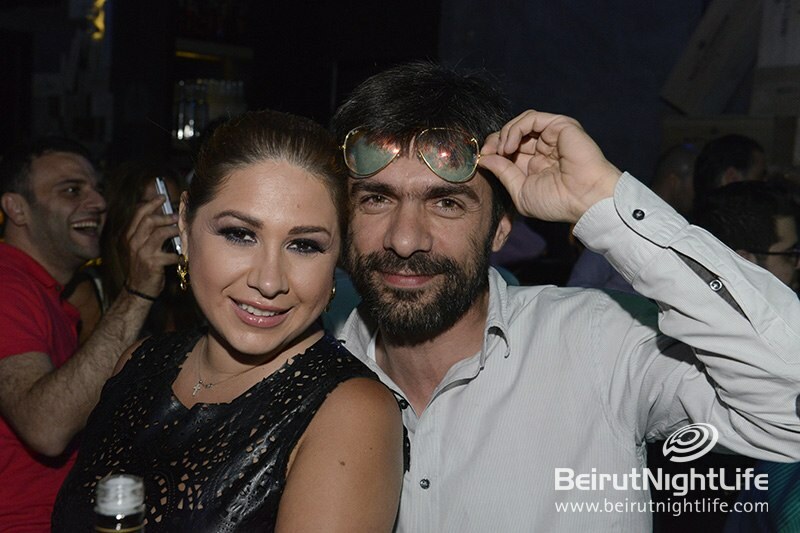 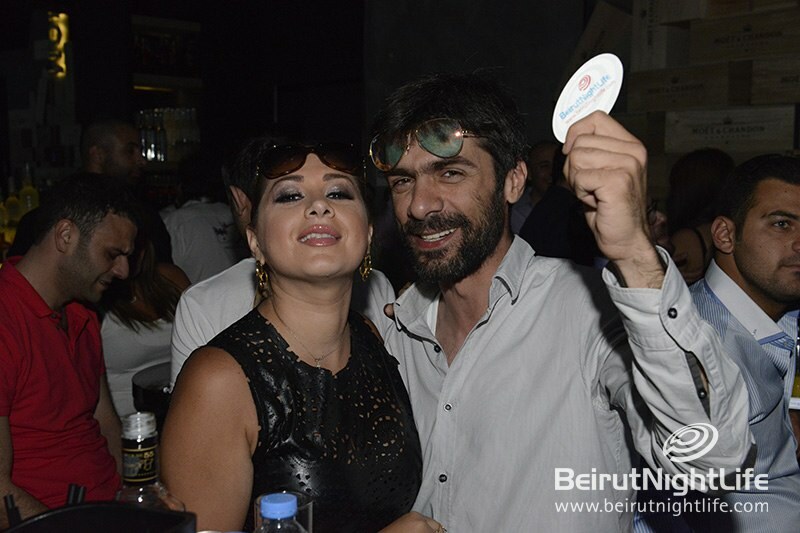 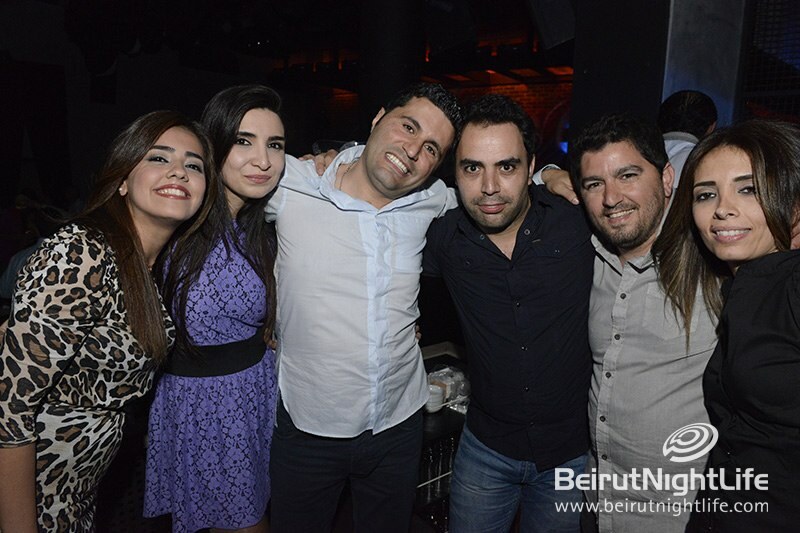 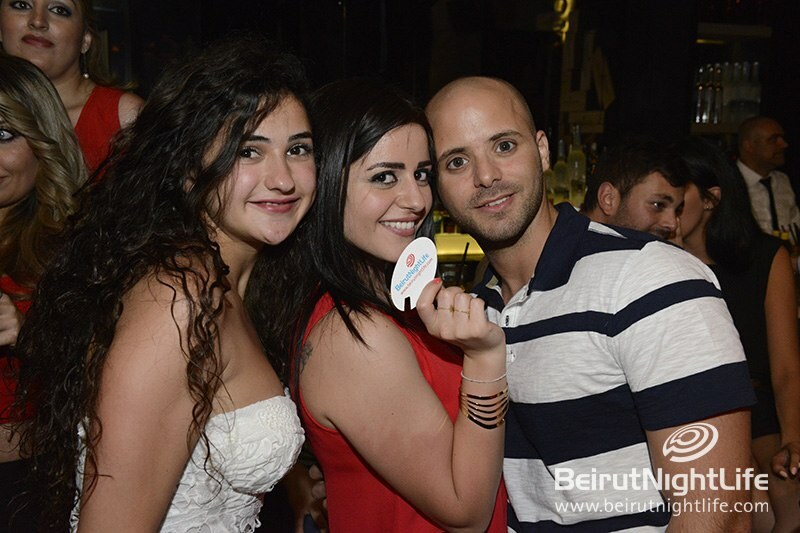 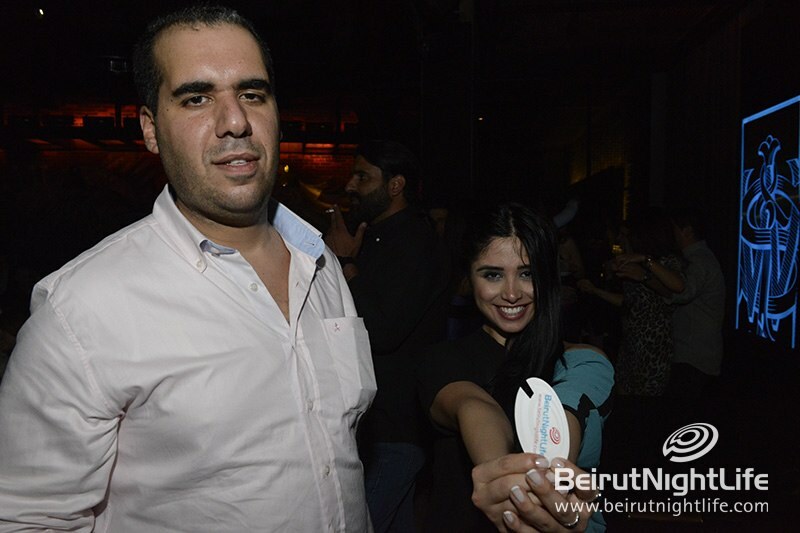 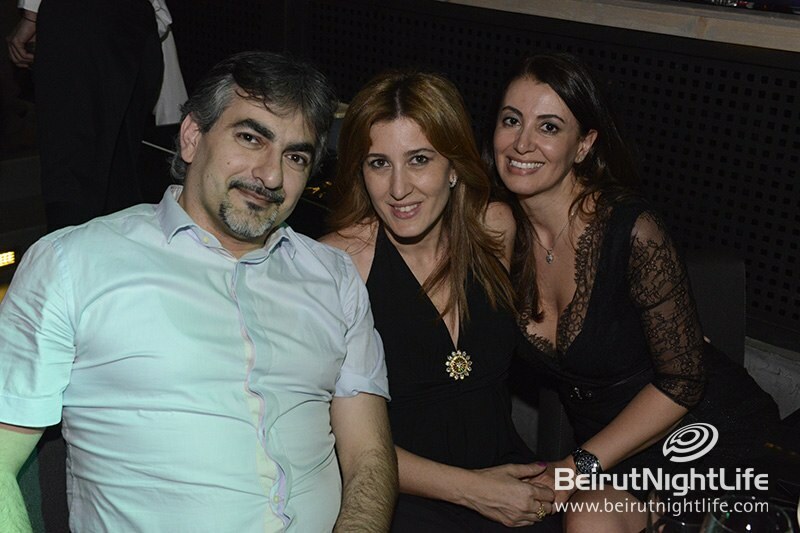 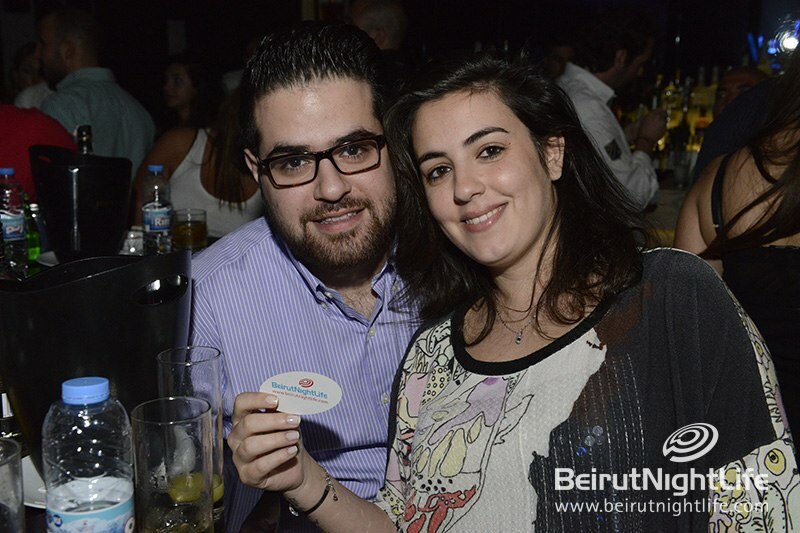 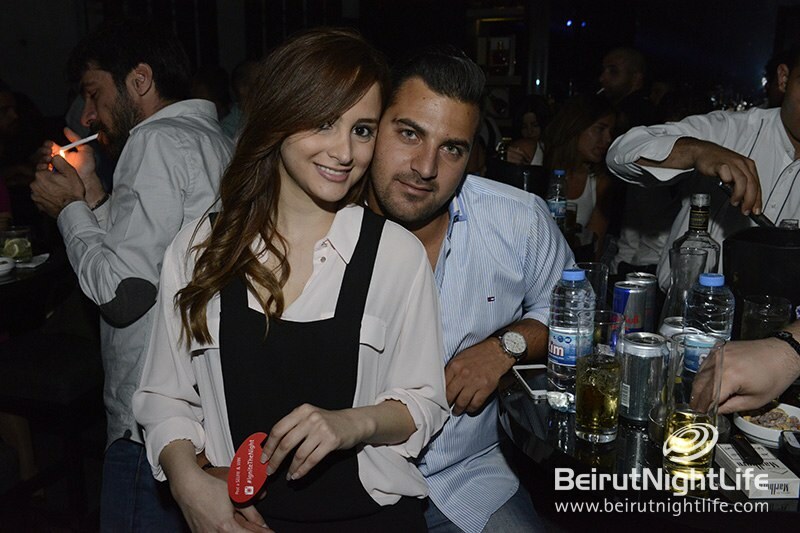 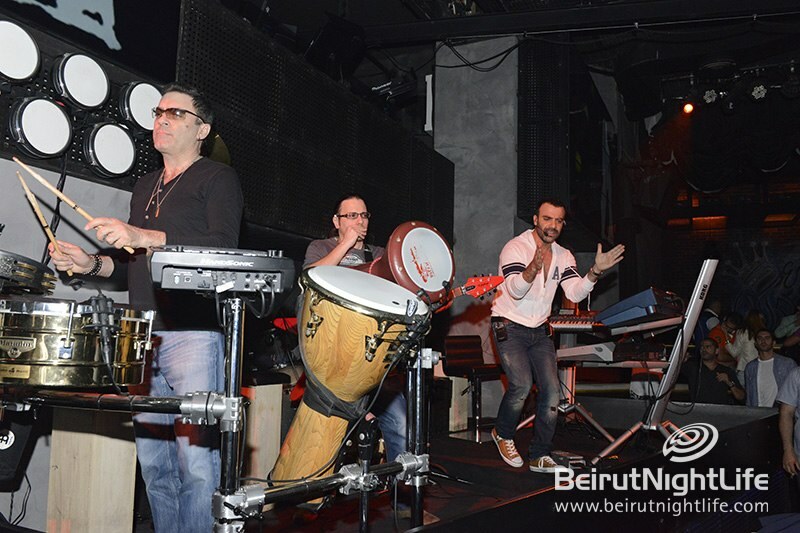 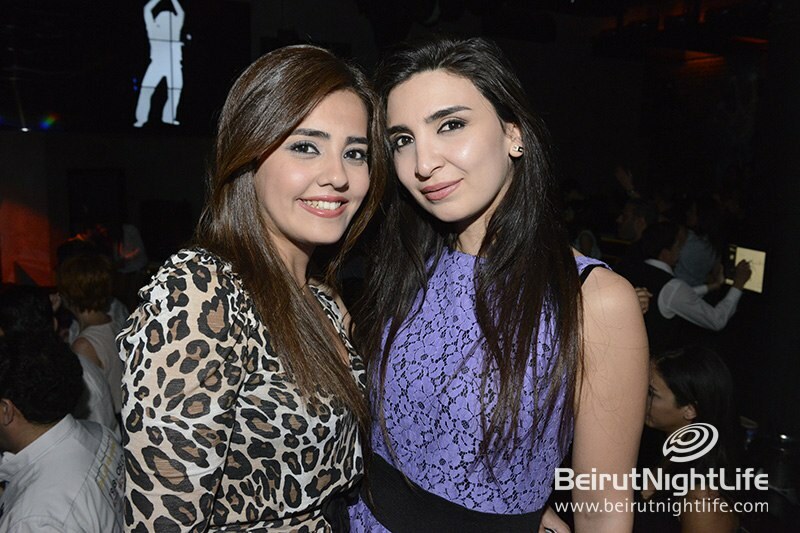 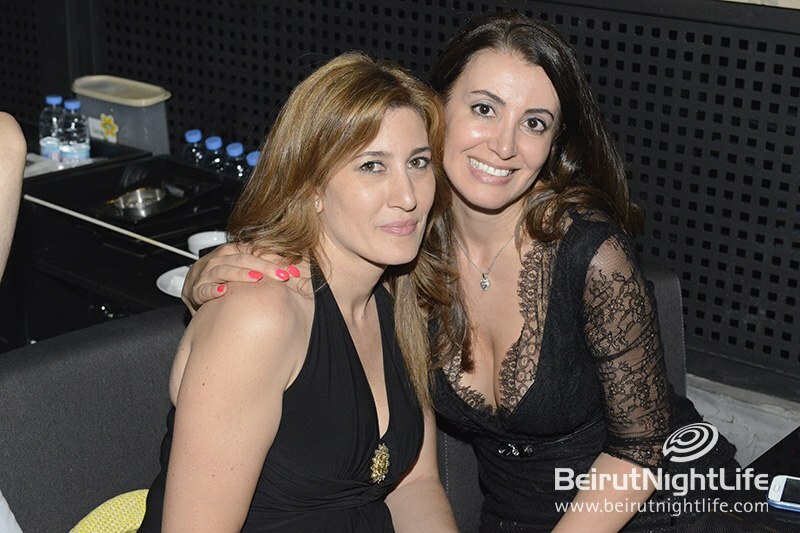 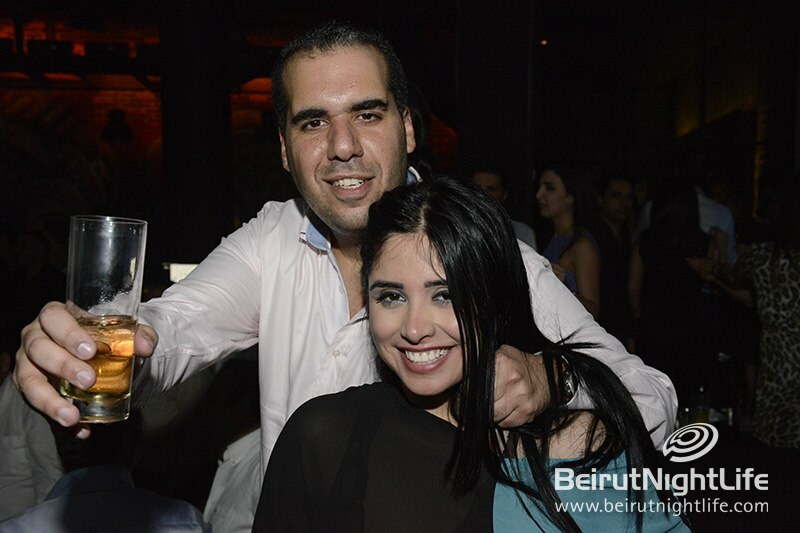 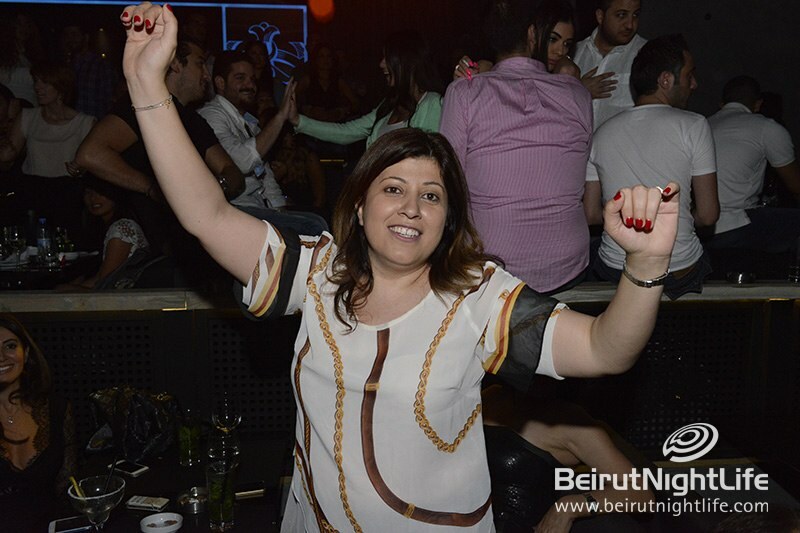 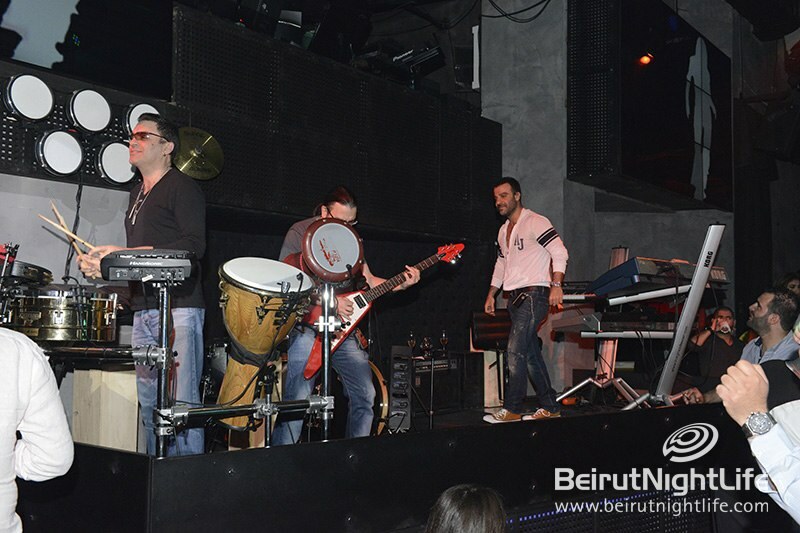 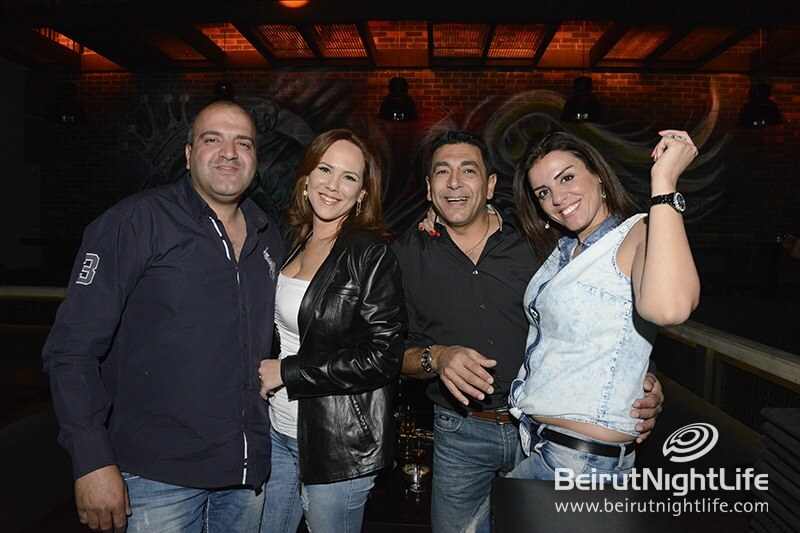 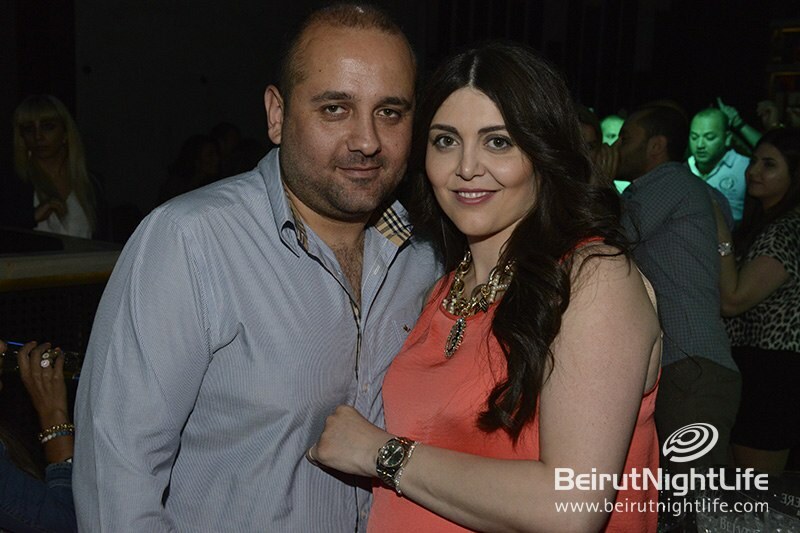 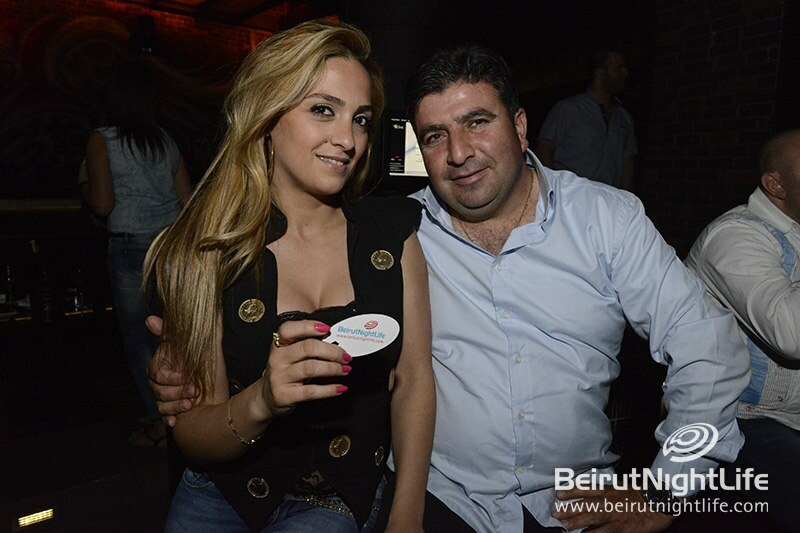 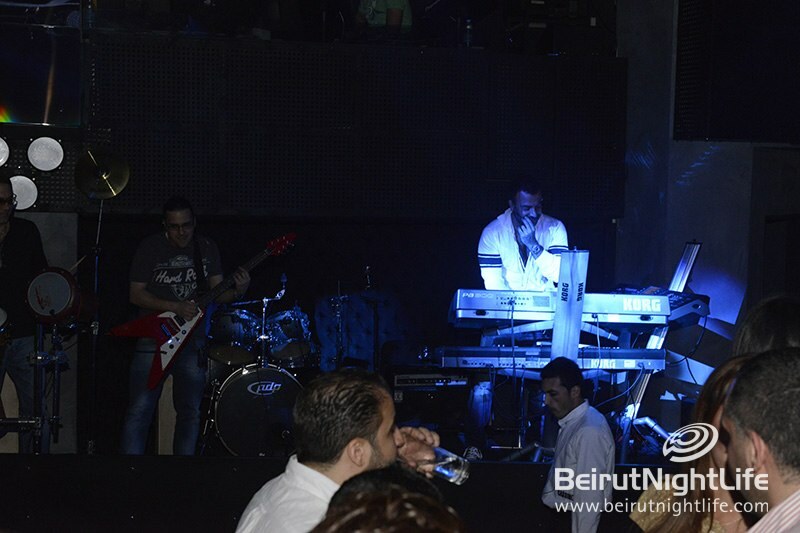 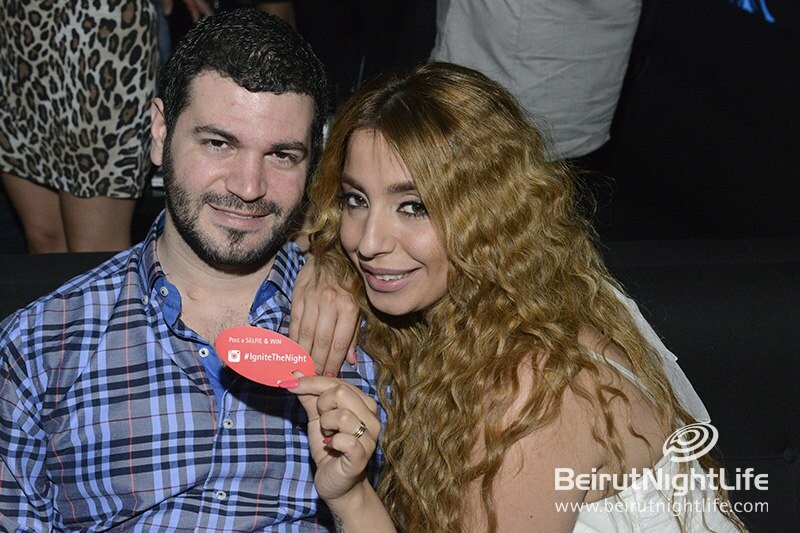 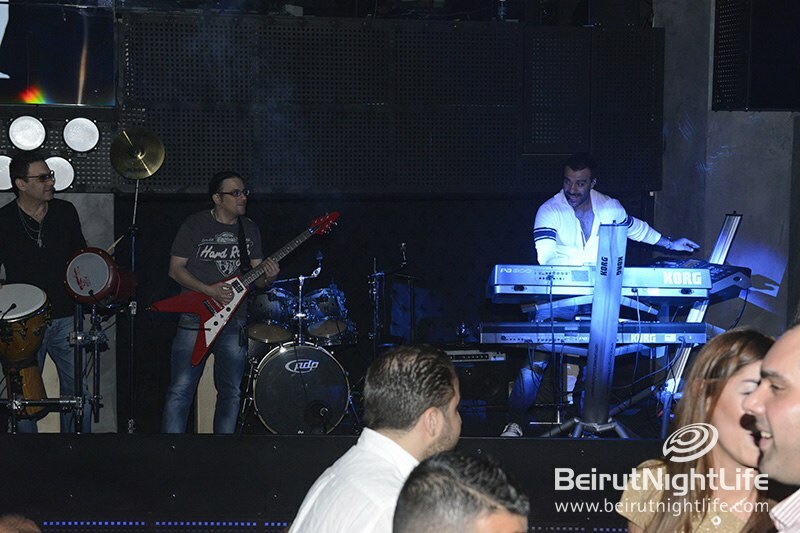 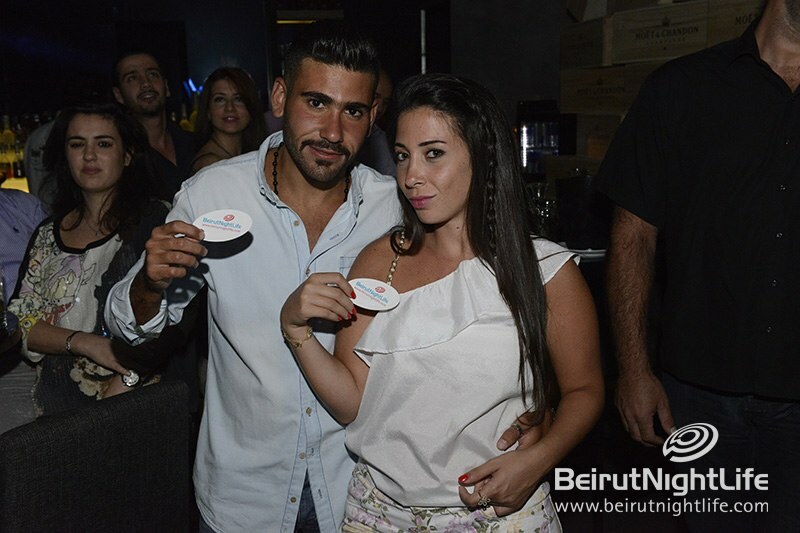 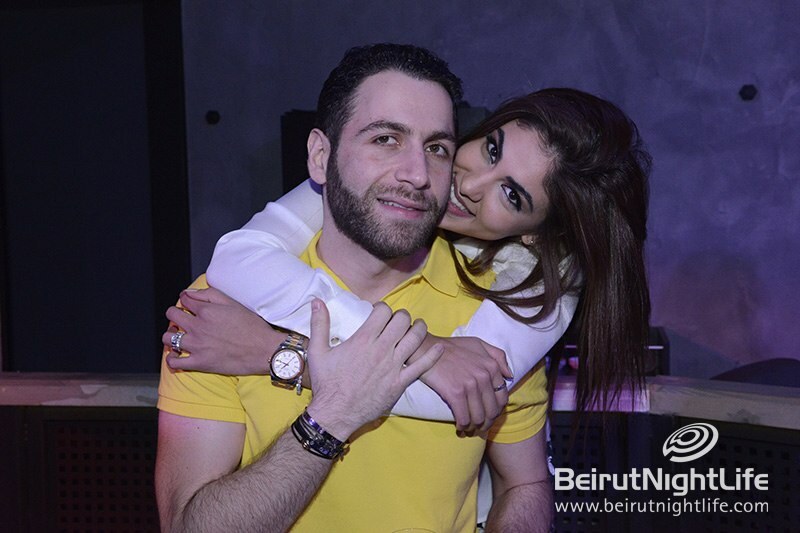 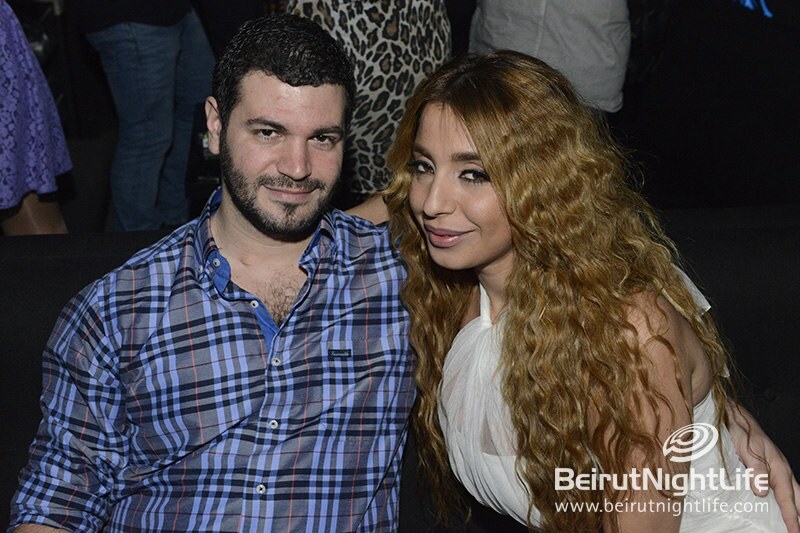 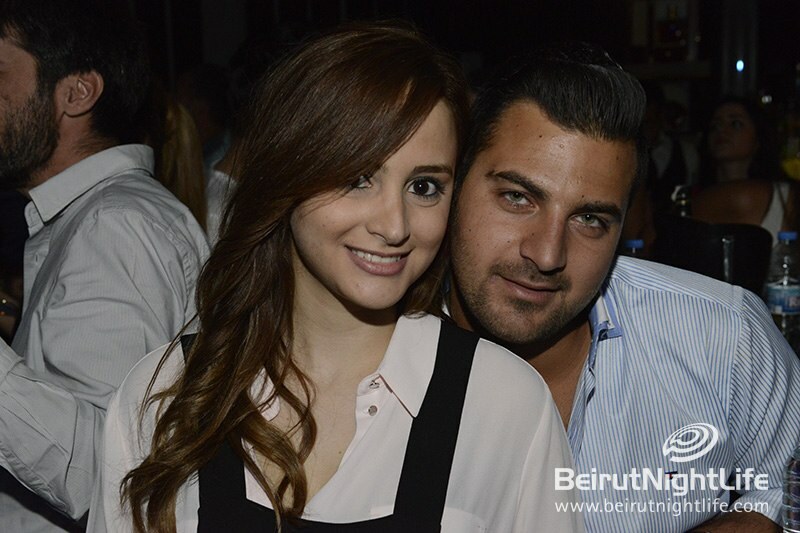 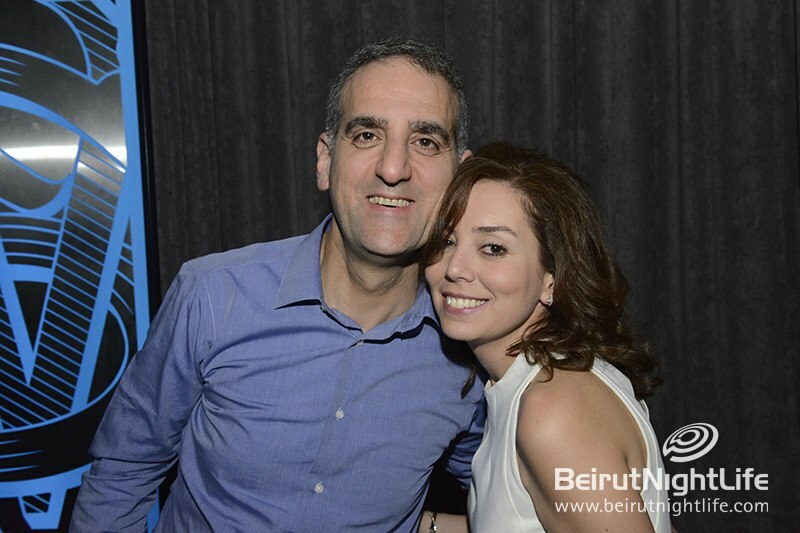 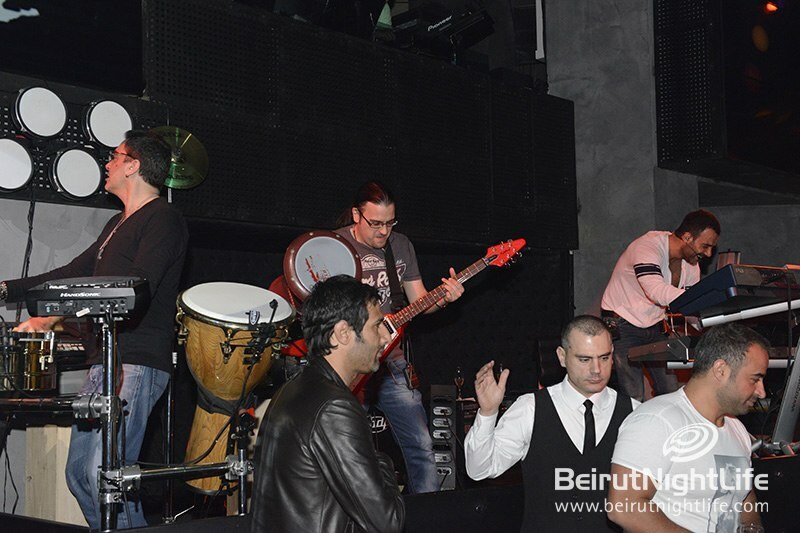 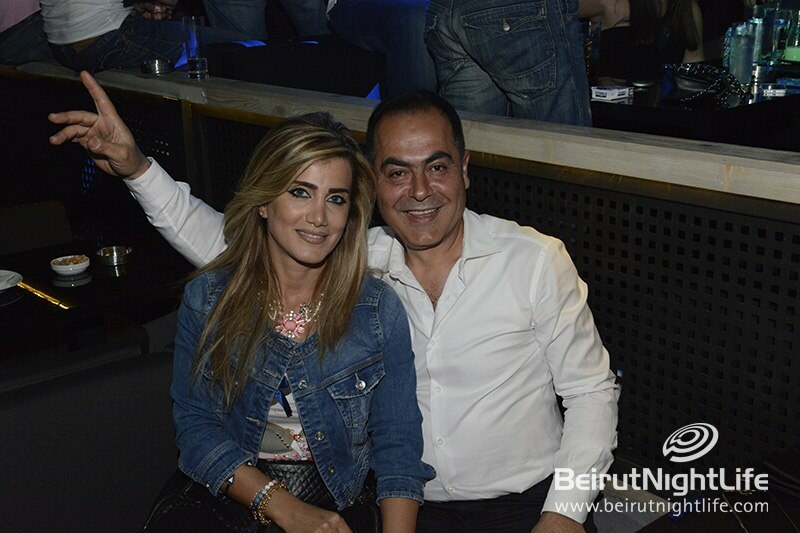 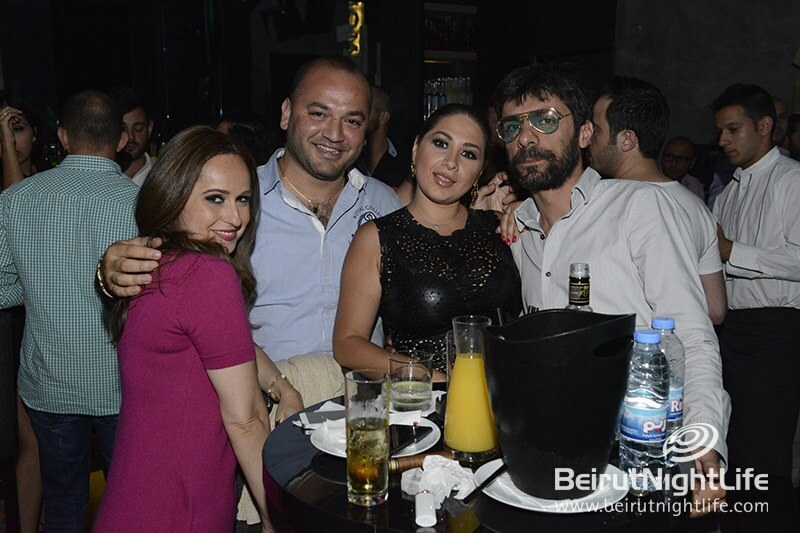 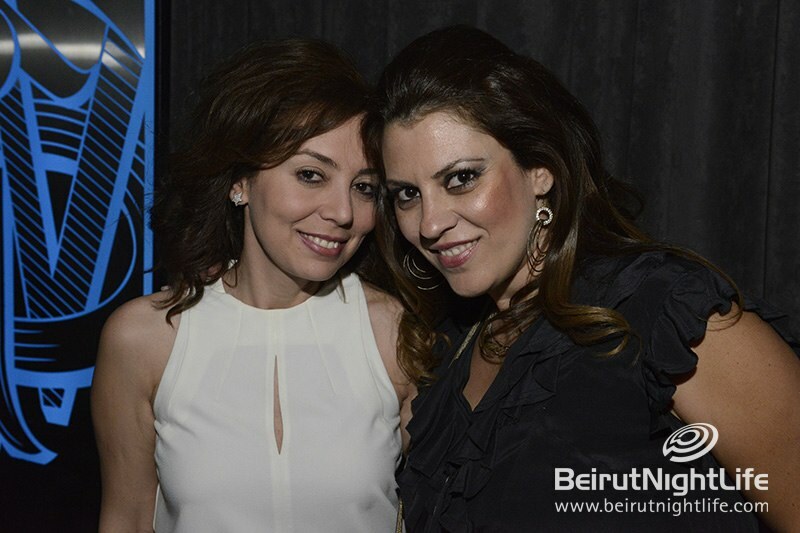 Friday night at Cassino was a great night of fun and laughs with the most jovial crowd in Beirut. 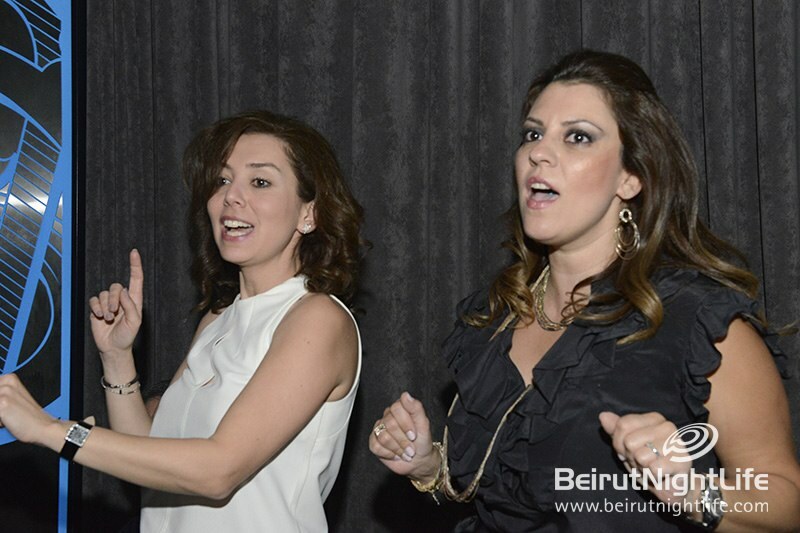 The guests enjoyed great food and cocktails before their dancing feet started the real party! 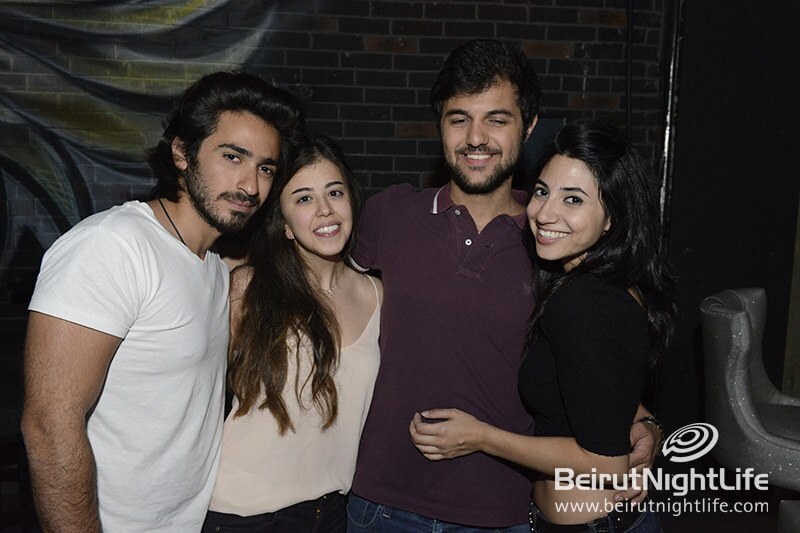 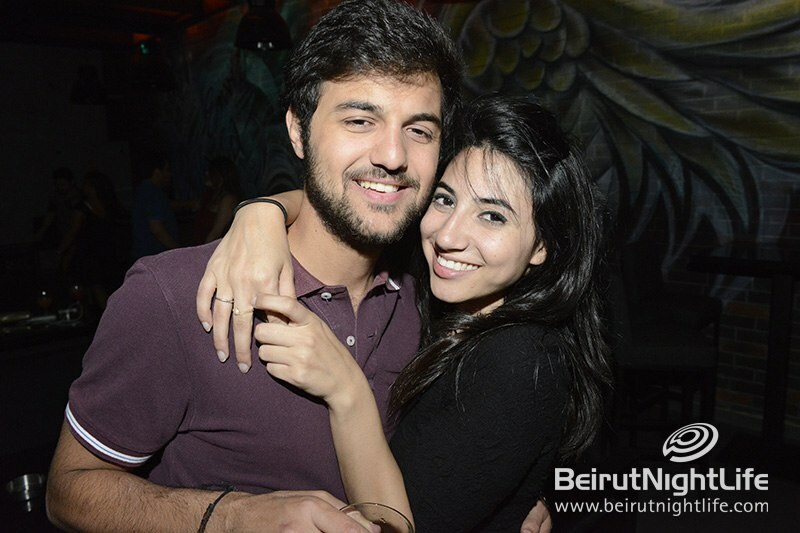 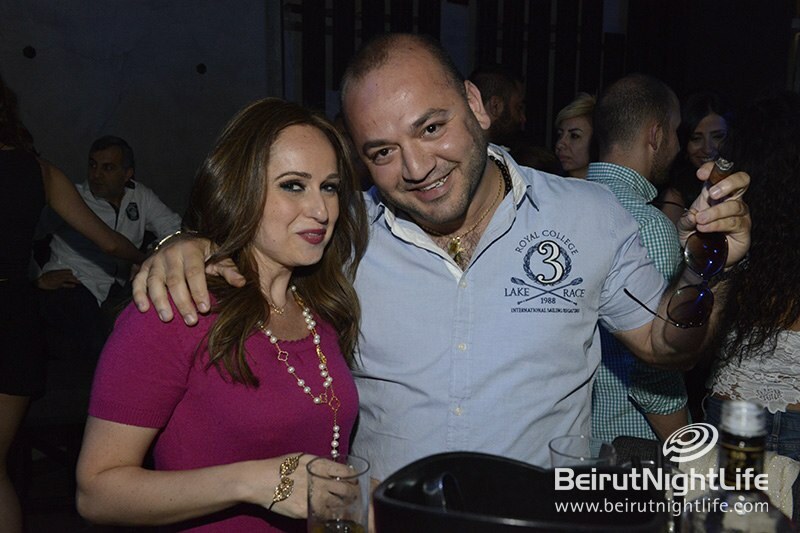 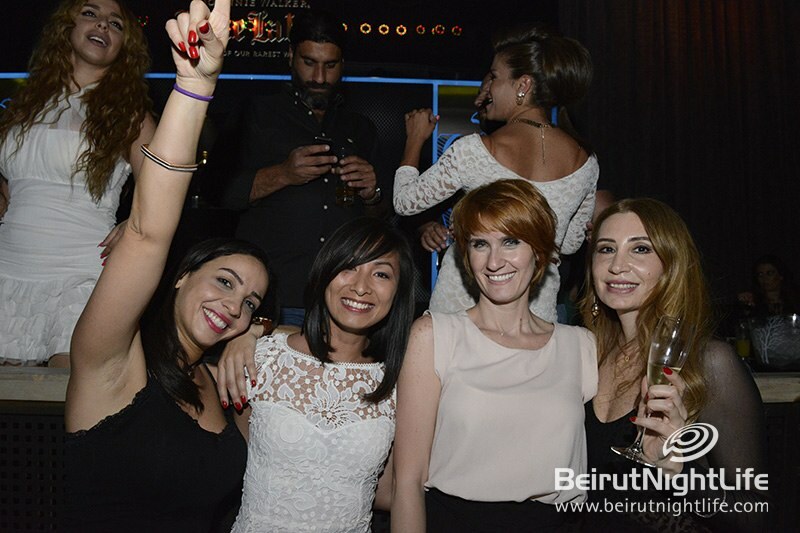 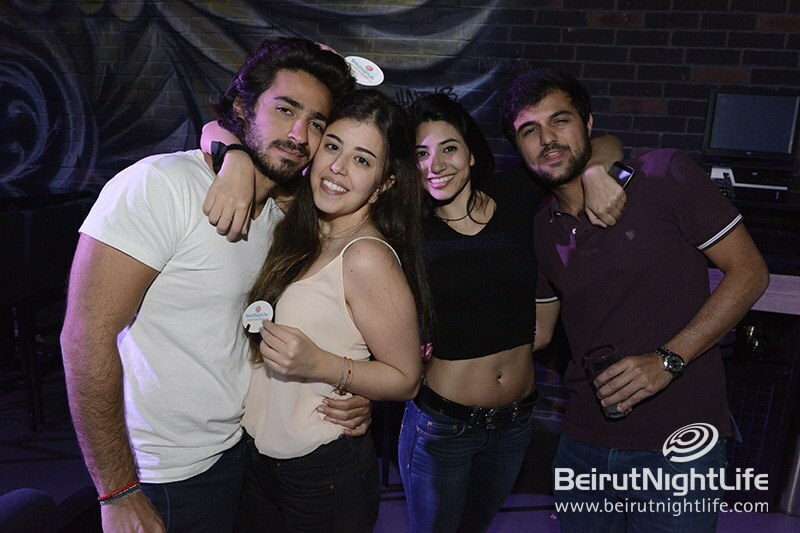 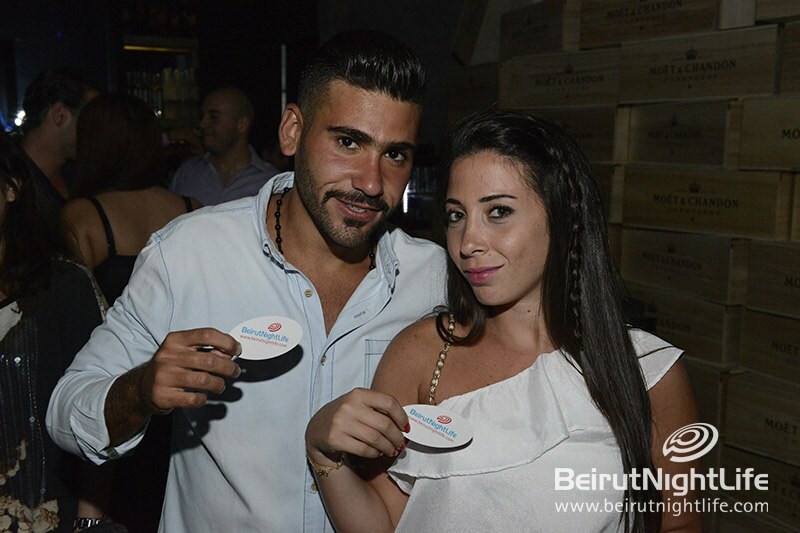 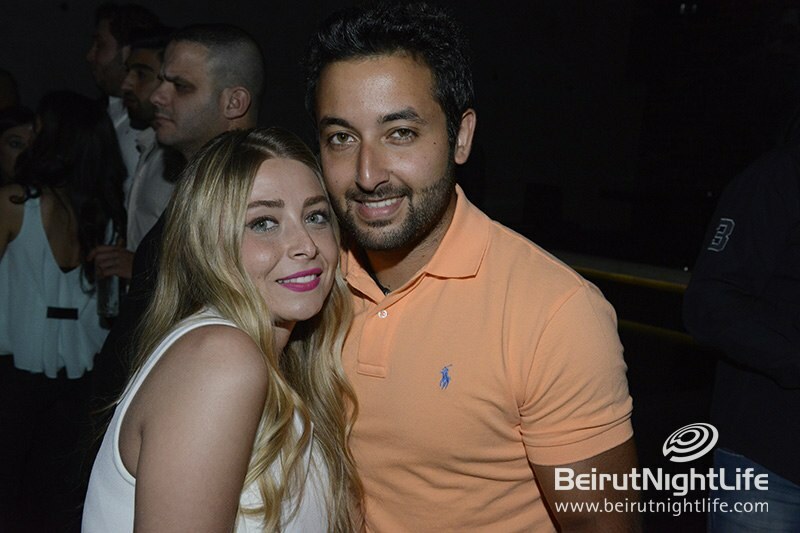 The drinks were flowing and the smiles were glowing all night at the Beirut hotspot for the perfect start to a great May weekend. 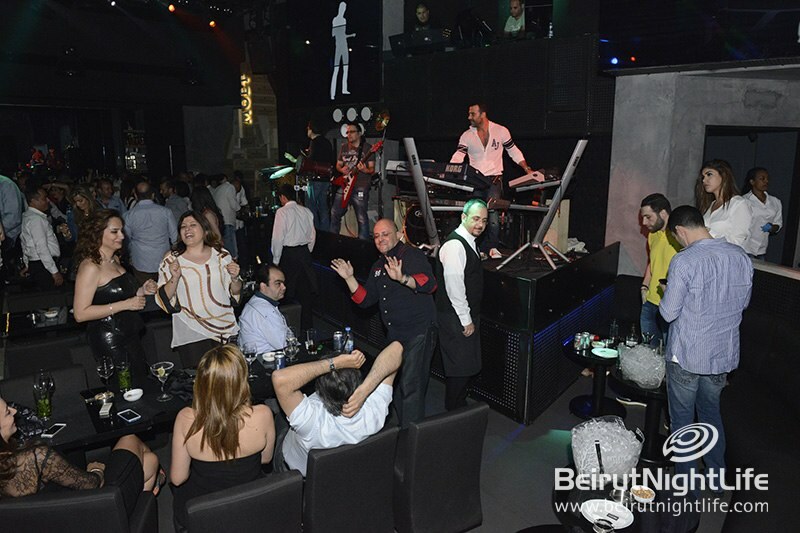 This is the place to be each and every weekend for the ultimate party, live show and great music that will keep you feeling happy till dawn!